Customer service is everything in a business. According to this report, 86% of buyers will pay more for a better customer experience. With all the challenges that threaten the success of an optometry practice today, suboptimal customer service is not acceptable. Heading into 2017, you need to step back from your optometry practice and look at it as your patient would and monitor your staff’s customer service habits. In this post, we cover some of the bad customer service habits your staff may be making and offer solutions to providing a better patient experience. Is Your Optometry Staff Making These Customer Service Errors? Distractions are everywhere, but when a patient feels like your staff isn’t giving their full attention, then your patients lose trust in your practice’s ability to meet their needs. Whether the patient is describing their chief complaint or just browsing your frame board, it’s important that your staff can shift focus to the customer in front of them. If you see distractions like these affecting your staff’s ability to focus on enhancing patient care, you need to put policies in place to reduce these distractions. Price points without context can chase away sales. With online retailers competing with your practice by offering low-cost frames and contacts, your staff needs to lead their sales approach with value-based communication to highlight how the recommended product solves the patient’s vision needs. When you take the time to listen to your patient’s needs, you can begin to build a value-based pitch on the eyecare products that best meet the needs of your patients. An important part of effective customer service is making personal connections. Once connections are made, trust is built. A strong connection can help you identify the frame and lens type that meets your patient’s needs. 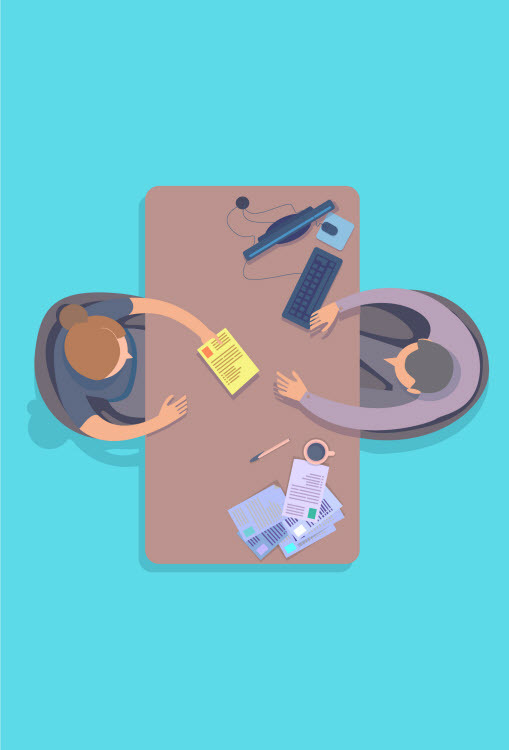 When your staff can make a connection with the patient, the patient will not only trust their recommendation, but they will also be more likely to return to your practice in the future. When your patients come to you and your staff for their eyecare needs, they want to be led by someone who is knowledgeable about the products available so they can make an educated decisions that work for their needs. While it’s impossible to know everything in the eyecare industry. It’s important that when a patient asks a difficult question, your staff has basic knowledge that they can share. Always look for ways to help improve your staff’s knowledge of the products you sell, services you offer, and the latest industry trends. 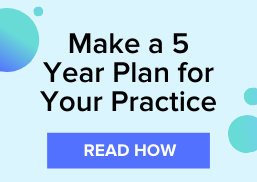 Does your practice need to optimize your workflow to increase practice efficiency and focus on the patient experience? Download this ebook on optimizing your workflow with optometry software!